What’s the world’s biggest cause of permanent blindness? The answer is glaucoma, an eye condition that’s expected to affect up to 76 million people by 2020. 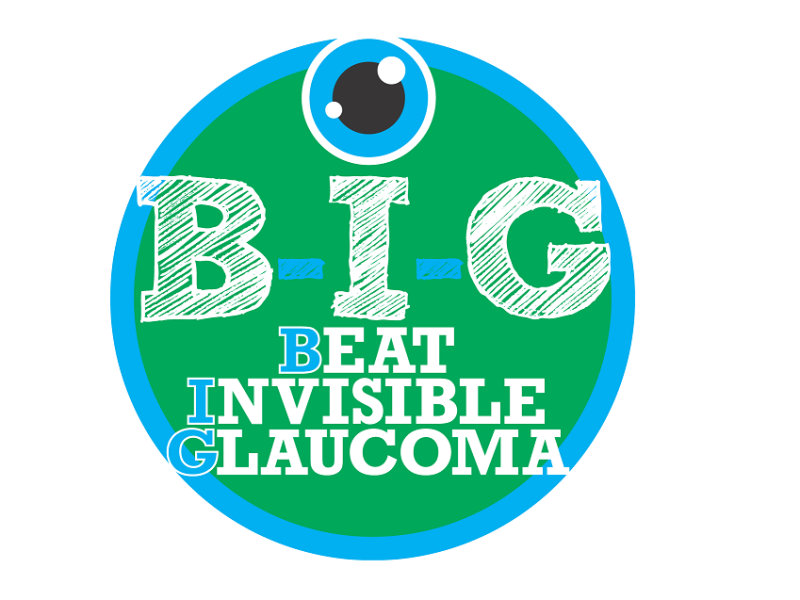 That’s why World Glaucoma Week (12-18 March) is aiming to raise awareness of what glaucoma is, how it can affect you, and the importance of early diagnosis. In the UK there are around 600,000 people with glaucoma, yet only half are diagnosed before it causes irreversible damage. It’s no surprise that glaucoma is often dubbed the silent thief, as symptoms can go unnoticed until it’s too late. But there are ways to catch it early. Glaucoma is an eye condition that causes damage to the optic nerve, which connects your eye to your brain. All healthy eyes produce and drain a fluid called aqueous humour – glaucoma occurs when either too much is produced or not enough is drained away. This increases pressure within the eyeball and on the optic nerve, resulting in a gradual loss of sight. The exact causes of glaucoma are not completely understood, but some factors can put you at higher risk of developing the condition. These include age (glaucoma is more common in those over 40), ethnicity (people of African, Caribbean or Asian origin are at higher risk), family history (the risk of developing glaucoma is up to nine times greater if it runs in the family), and other medical conditions (diabetes sufferers can be at higher risk). What are common glaucoma symptoms? Unfortunately, there are usually no easily noticeable symptoms – it is a slow and progressive condition, so you may not think you need an eye test. Without swift diagnosis and treatment the symptoms of glaucoma can lead to irreversible blindness, so regular eye tests are highly recommended. As we grow older, it’s tempting to attribute eyesight problems to ‘old age’, leading to skipped eye tests and poor eye care. But regular eye tests are essential: don’t let the silent thief steal your vision! One of the first symptoms is typically a loss of peripheral vision. You may start to notice blank spots in your field of view, yet by this stage the damage to your eye could be advanced – get to an optometrist or GP as soon as you can. Both eyes are likely to be affected, but one eye may be worse than the other. Less common symptoms include sudden and intense eye pain, redness of the eye, headaches, tenderness around the eyes, seeing rings around lights and blurred vision. What glaucoma treatments are available? As expressed above, early detection is key. Luckily, glaucoma can be easily identified during an eye test, so Leightons recommends having an eye test every two years to monitor any changes in your eye health. At Leightons we offer an Ultimate Eye Exam, a full MOT for your eyes. The Leightons Ultimate Eye Exam consists of several checks, including the pressure inside your eye, tests on your peripheral vision and an OCT scan (Optical Coherence Tomography scan). OCT scans generate 3D High Definition images of your eyes – allowing us to detect the early signs of glaucoma up to 5 years earlier than a traditional eye test. If you are diagnosed with glaucoma, the type of treatment recommended will depend on the type of glaucoma you have. Treatments include eye drops, laser treatment or surgery. It’s important to have regular eye appointments to monitor the condition and ensure treatment is working effectively. If you live in England, Wales or Northern Ireland and have a direct family member with glaucoma, you are entitled to an eye exam paid for by the NHS, as long as you are over 40. What’s more, everyone is entitled to an NHS eye test over the age of 60. NHS customers at Leightons can choose to upgrade their free NHS-funded eye test to include an OCT scan for a small additional charge. If you are due an eye test or worried about glaucoma, then get in touch. Leightons’ friendly eye specialists are here to help provide you with the eye care you need. You can book an appointment online or call us today on 0800 40 20 20.